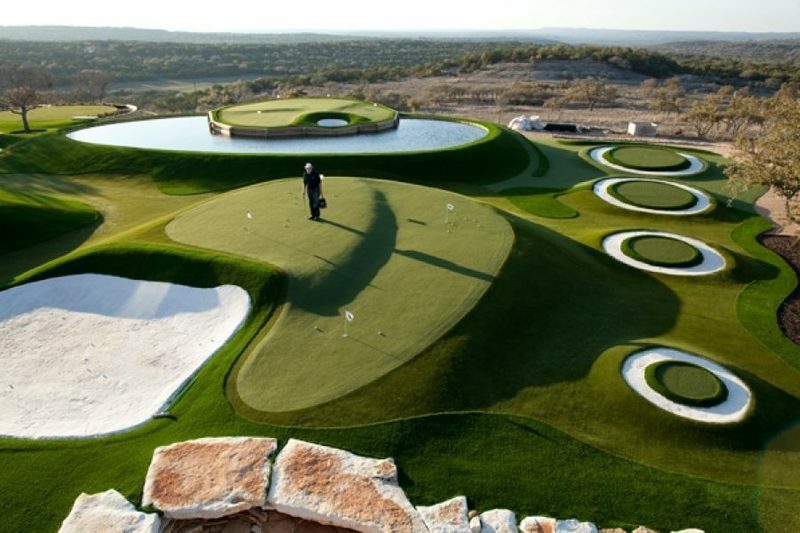 Home Golf World News General DEBATE: Should Golf Courses Now Go the ‘Synthetic’ Way? DEBATE: Should Golf Courses Now Go the ‘Synthetic’ Way? A picturesque landscape and a seemingly boundless expanse of manicured grasses set against endless blue skies, Australia’s Reef Palm Golf course is a Golfer’s delight. Not many know the lush greenery has an interesting and an exceptional feature - They are 100 per cent synthetic which means the Golf course is made up of artificial turf. 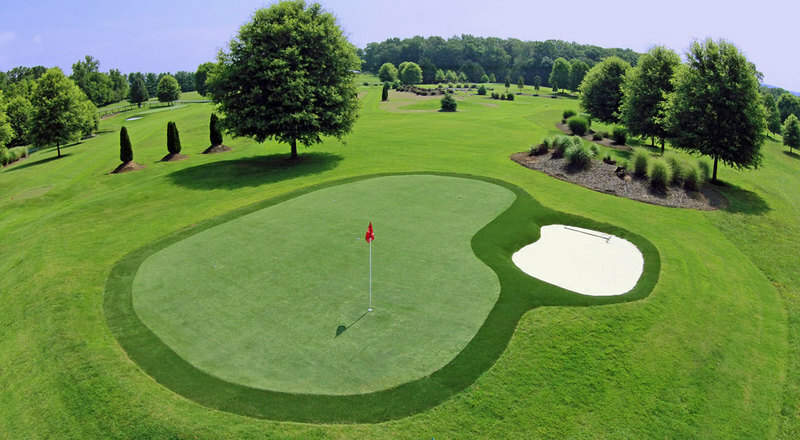 At a time when the Golf course landscape needs to be sustainable in the long run, synthetic golf courses are touted to cut down maintenance costs and effectively manage water consumption. So the big question is ‘SHOULD GOLF COURSES BE MADE OF ARTIFICIAL TURF? And our fabulous active 4moles LIVE Community ensured to chip in and share their invaluable views. While 45.46% felt a golf course with a synthetic turf would do wonders, 54.55% members felt that the game would lose its appeal if we go the artificial way! 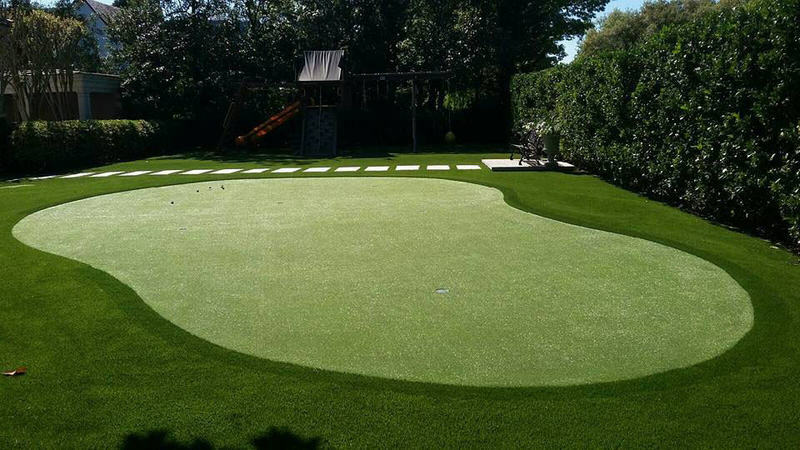 Most Golfers feel that synthetic surfaces cannot provide an aesthetic experience that natural courses provide. 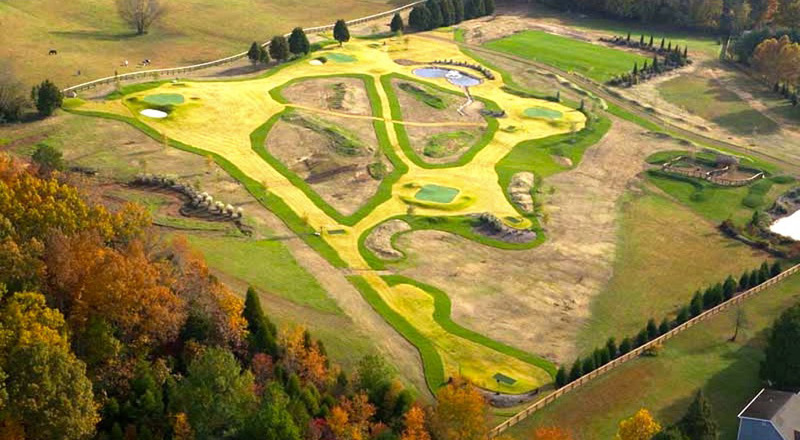 True, synthetic Golf courses may never fully provide what natural courses give. But as concerns related to maintenance costs and environmental impact rise, more golf courses need to consider taking the synthetic route. What do you think? Watch this space for more interesting updates.